What percent of LASIK patients have achieved a vision of 20/20 or better? What percent of LASIK patients have reported complications (halos, starbursts, dry eye, etc.) six months after surgery? What percent of patients have needed an LASIK enhancement? Equipment: What kind of technology does the surgeon use, and do you have a choice as to the type of technology? 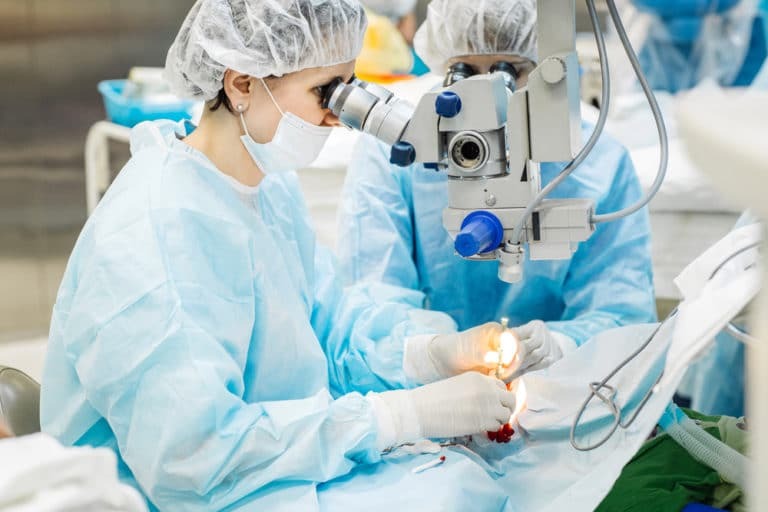 Be sure to ask if the surgeon offers 100 percent all-laser LASIK (also known as Bladeless LASIK), or if he/she uses a microkeratome blade (note, Dr. Mark Mayo and Dr. Edward Wade only perform all-laser LASIK). Professional, friendly staff: From the receptionist to the surgeon, a vision center’s staff and their demeanor speaks volumes. Relationship with your eye doctor: Will the surgeon work with your current eye doctor—both before and after surgery—to ensure your continued satisfaction with your LASIK eye surgery? Results: Does your provider offer a warranty (note: Dr. Mark Mayo and Dr. Edward Wade offer a ‘limited lifetime warranty’ at no additional cost). 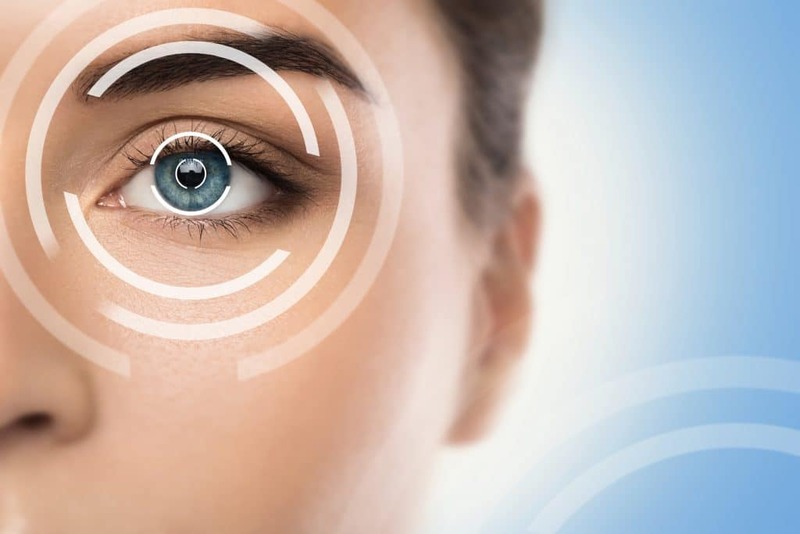 The doctors at Eye Center of Texas will take the time to evaluate your eyes and discuss all available vision correction options, including LASIK, PRK and Visian ICL. If you are ready to have the best vision of your life, call us today at 713-395-1515.